In warmer climates, growing peacock ginger is a great way to cover a shady part of the garden. This pretty groundcover thrives in the shade and produces distinctive, striped leaves along with small, delicate flowers. Learn more about the plant in this article. Growing ginger in your backyard garden is easy. That is, it?s easy until the pests swoop in and start devastating your plants. Ginger insect problems are manageable, but you need to know what pests may attack and how to deal with them. This article will help. Ornamental ginger plants can be a great way to add attractive and exotic color, foliage, and blooms to your garden. Whether they go in beds or in containers, these plants offer diversity without a lot of maintenance. Learn more about them in this article. Hedychium are often called butterfly ginger lily or garland lily. Each species has a unique floral shape but characteristic "canna-like" large foliage. 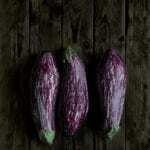 Learn more about this plant and how to grow it in the article that follows. If you are looking for a shade-loving plant to fill a gap in the landscape, you might want to try a wild ginger. One of the more spectacular specimens is Asarum maximum, or Panda Face ginger. 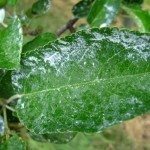 Learn how to grow it in this article. 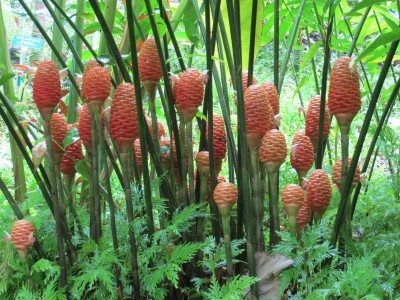 The beehive ginger plant is of tropical origin, so if you are more north of the equator, you may wonder if it is possible to grow and, if so, how to grow beehive ginger in your garden. This article will help with that. The torch ginger lily is a showy addition to the tropical landscape. 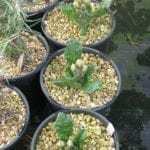 Find out how to grow this interesting plant by reading the following article. Click here to get more information. Found throughout the world, but primarily in the shady woods of Asia and North America, wild ginger is a perennial not related to the culinary ginger. Can you grow ginger plants in the wild? Read here to find out.